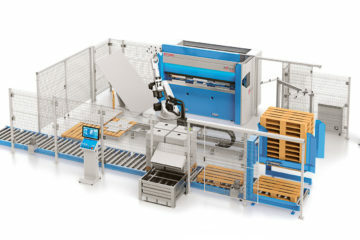 AutoSense automatic monitoring technology tracks machine operation and performance in real time. AutoSense automatically monitors control commands, motion, direction, speed and stopping performance to maintain a high level of machine and operator protection. 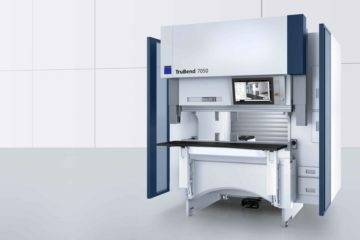 Press brakes with AutoSense technology guarantee compliance with international safety standards that mandate automatic monitoring of machine overrun and safe speed. AutoSense Plus provides additional monitoring to detect and diagnose specific machine electrical and hydraulic faults with visual alerts displayed on the CNC. Machine problems are quickly and easily identified to help get your machine back into production with minimal downtime. AutoSense Ultimate adds advanced Dynamic Valve Monitoring technology to automatically monitor hydraulic valves, associated control commands and machine actions independent of traditional valve sensors. Press Brakes with embedded AutoSense technology give you peace of mind so you can focus on getting the job done.